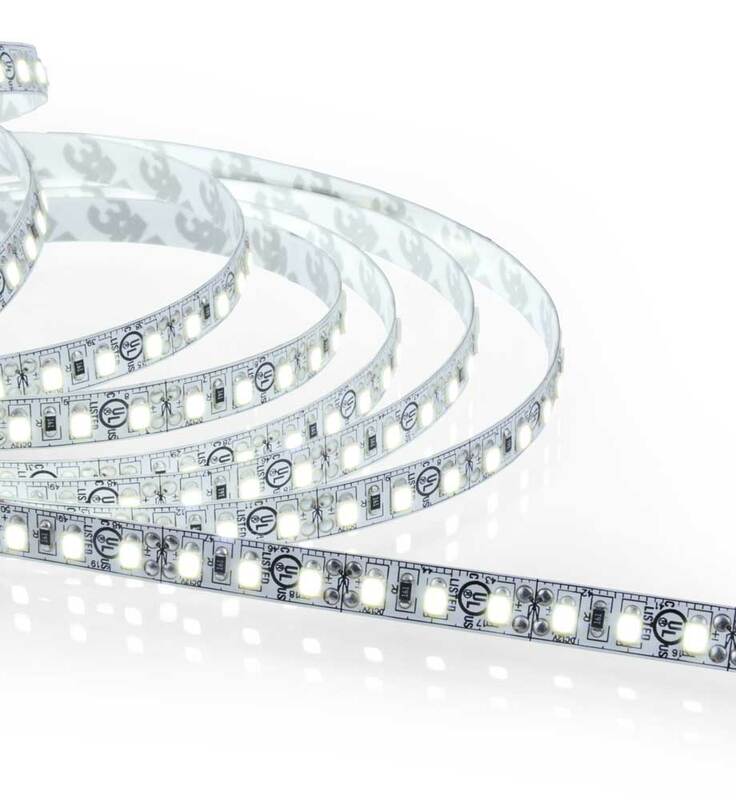 LUXLINE™ LED Light Strips are a cost-effective and versatile lighting solution designed for implementation in small and compact areas. 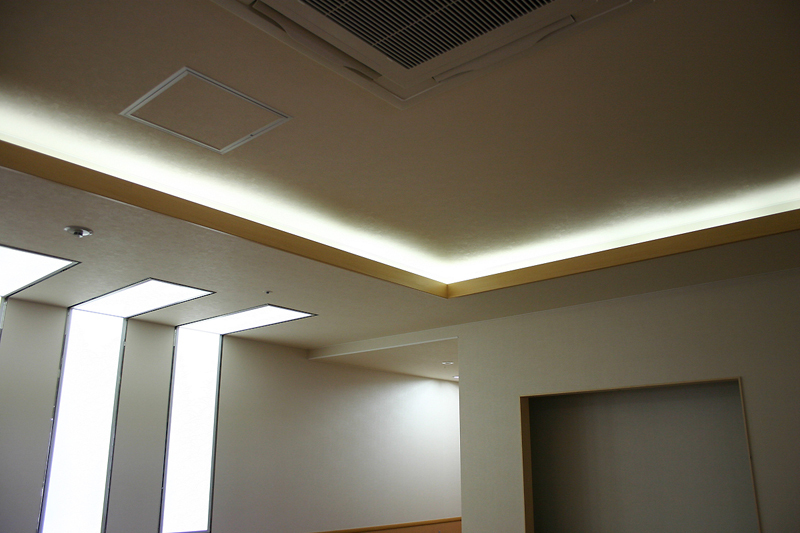 They are best suited for indrect lighting applications, which prevent consumers from being directly exposed to the LED strips and diodes or blinded by them. Choose a flexible ribbon type for custom shapes or curves to create your desired effect. 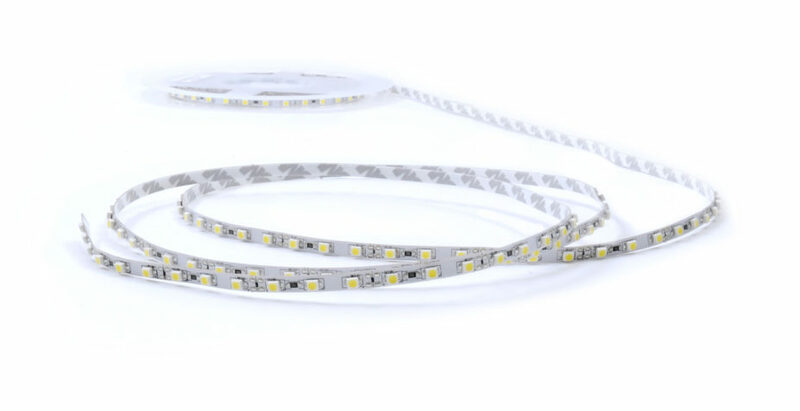 Our narrowest LED strip designed for illuminating compact spaces with exceptional brightness. 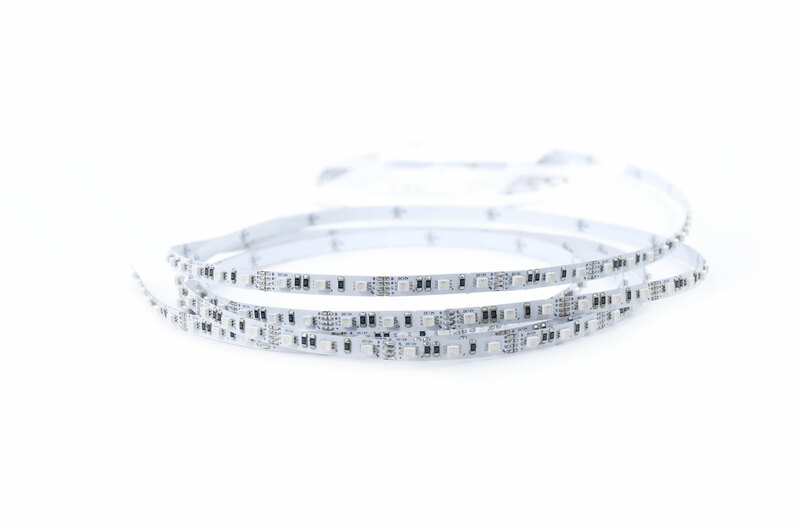 A narrow light strip available in a multiple of white color temperatures and single colors for space-sensitive applications. 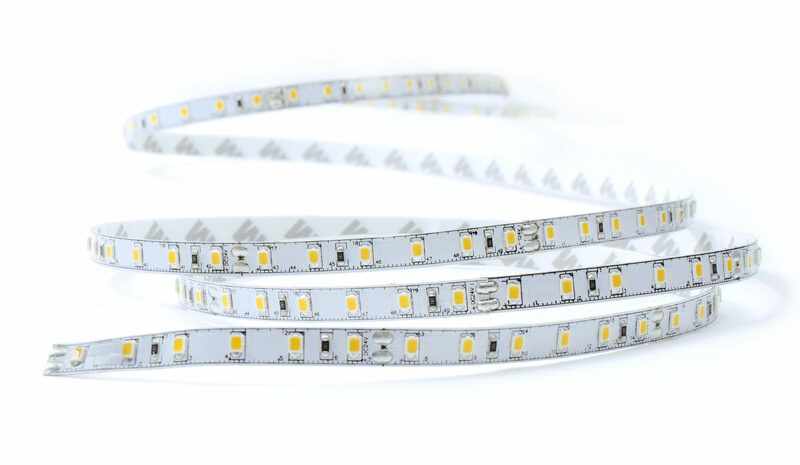 An all-around great LED strip featuring outstanding color rendering and brightness. Explore a dazzling, electrifying burst of RGB color that is compatible with a variety of controls and Wi-Fi. Uncompromised brightness and performance with a lower power consumption than its 2835R/120/8 counterpart. Achieve the tonality of white you desire with our fully controllable and dimmable tunable white LED strip.